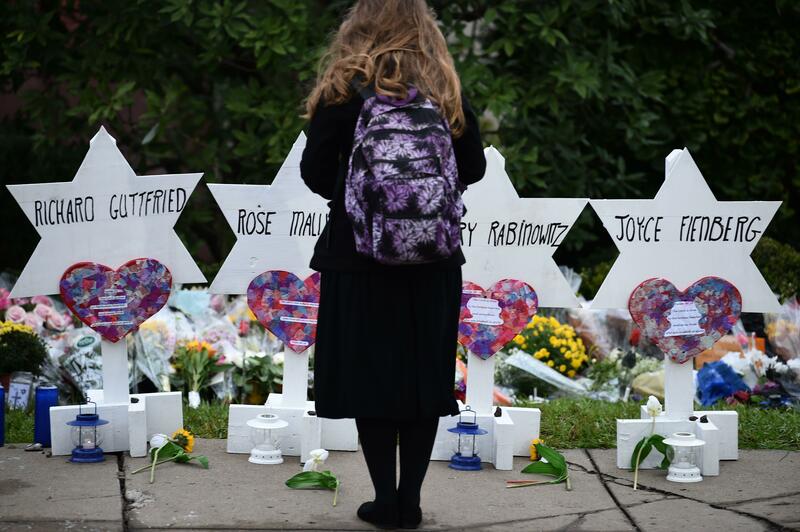 PITTSBURGH — The Jewish nurse who treated Pittsburgh synagogue shooter Robert Bowers when he arrived at the hospital is telling his side of the story, CBS Pittsburgh reported, saying he acted upon love and "didn't see evil." Ari Mahler's Facebook post has been shared more than 128,000 times since it was published Saturday evening. In his powerful post, Mahler said he was singled out because of his faith as a child and notes reading "Die Jew. Love, Hitler" were stuffed in his locker at school. Mahler now works as a trauma nurse and was at Allegheny General Hospital when Bowers was wheeled into the emergency room, yelling, "Death to all Jews." It was moments after Bowers' shooting rampage Oct. 27 where he killed 11 people. "To be honest, I didn't see evil when I looked into Robert Bowers' eyes. All I saw was a clear lack of depth, intelligence and palpable amounts of confusion," Mahler wrote. "This was the same Robert Bowers that just committed mass homicide. The Robert Bowers who instilled panic in my heart worrying my parents were two of his 11 victims less than an hour before his arrival," Mahler wrote. Mahler says he doesn't think Bowers knew he was Jewish and he chose not to say anything and to show him empathy because he wanted Bowers to feel compassion. "I felt that the best way to honor his victims was for a Jew to prove him wrong," Mahler said. "Love. That's why I did it ... Love as an action is more powerful than words, and love in the face of evil gives others hope," Mahler wrote. "It demonstrates humanity. It reaffirms why we're all here. ... I could care less what Robert Bowers thinks, but you, the person reading this, love is the only message I wish instill in you. If my actions mean anything, love means everything." CBS Baltimore had tried to reach out Sunday to Mahler, but were told he was at work.